The 18th-century meets the sharp blade of forensic science... 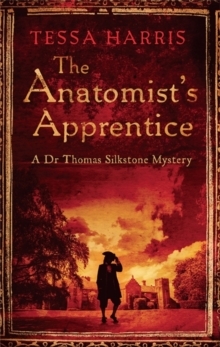 In 1780s London, American anatomist Dr. Thomas Silkstone is plunged into a swirling cauldron of sorcery, slavery, and cold-blooded murder... 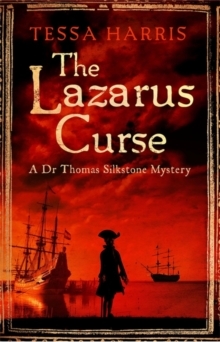 When the sole survivor of an ill-fated scientific expedition to Jamaica goes missing upon his return to London, Dr Thomas Silkstone - entrusted with cataloging the expedition's New World specimens - feels compelled to investigate. There are rumours of a potion that has the power to raise the dead - and the formula is suspected to be in the private journal that has disappeared along with the young botanist. 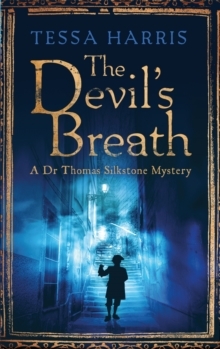 As Dr Silkstone searches for clues to the man's whereabouts, he is drawn deeper into a dark and dangerous world of vengeance, infidelity, murder and the trafficking of corpses for profit. Without the support of his beloved Lady Lydia Farrell - from whom he has been forcibly separated by law - he must confront the horrors of slavery, as well the very depths of human wickedness. 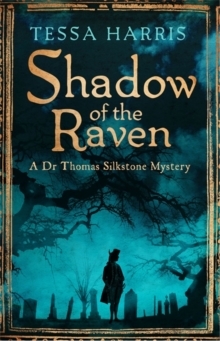 And after a headless corpse is discovered, Dr. Silkstone begins to uncover the sinister motives of those in power who would stop at nothing to possess the Lazarus potion... Praise for Tessa Harris:'A densely plotted yarn about a crafty 18th-century poisoner wreaking havoc on the Oxfordshire estate of a noble family . . . we await - indeed, demand - the sequel' New York Times Book Review'Harris' research is meticulous. 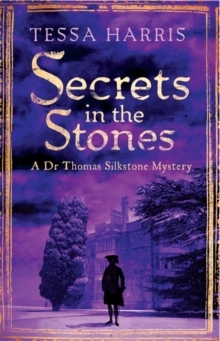 The results are a historical CSI with a romance and excellent mystery' Romantic Times'Populated with real historical characters and admirably researched, Harris's novel features a complex and engrossing plot' Library Journal'The author will have you flipping the pages at each unexpected turn in the plot. The novel is an absorbing read with a shocking twist at the end' Historical Novel Society'Well-rounded characters, cleverly concealed evidence, and an assured prose style point to a long run for this historical series' Publishers Weekly Starred Review'The exceptionally strong historical background in this 1780s London-set novel makes it impossible to put down.